Includes lot 0201003256002. 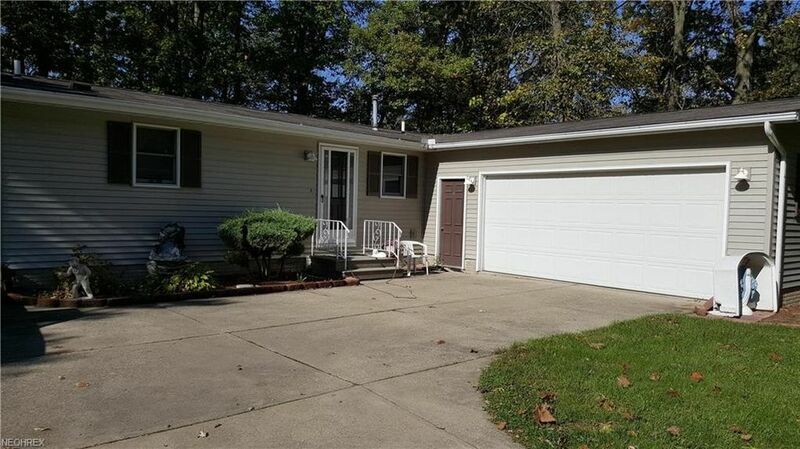 This home has a finished Basement and large wood deck overlooking wooded area. This feels like country and is very private.If you like country living but want to be close to stores and doctors then this is the place for you. The whole house feels very spacious. Please call our office for an appointment. We have a 72 hour wait time but will try to get you in sooner. Directions: Take Reid ave off WEST 36TH.